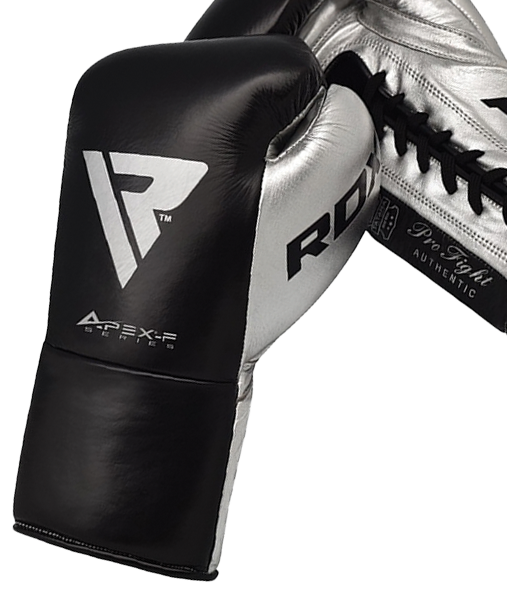 RDX Sports understands what it takes to be an athlete, an artist, and a fighter. The spirit that drives the maddening hunger for glory and greatness is directly proportional to the need for self-improvement. 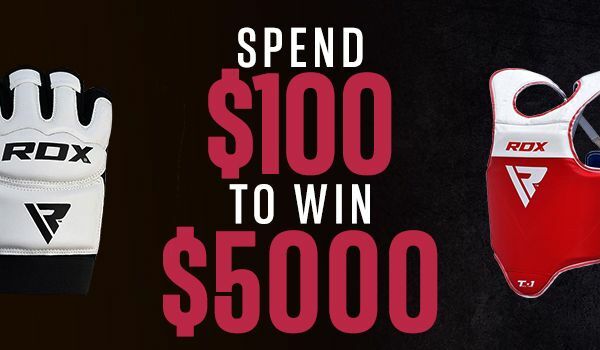 The result: high-quality, technologically sound and affordable products in the lines of Fitness, Boxing, MMA, BJJ, and Muay-Thai that is built to enhance your training experience and last you a career. What we know best - are the pains that come with it. That is why we believe that no matter what the cost – YOU, the athlete comes first. Our fight began in 1999 in the outskirts of Manchester. It was against the rising tide of American, Japanese, and Mexican combat sport brands too expensive for the average Brit to sport. 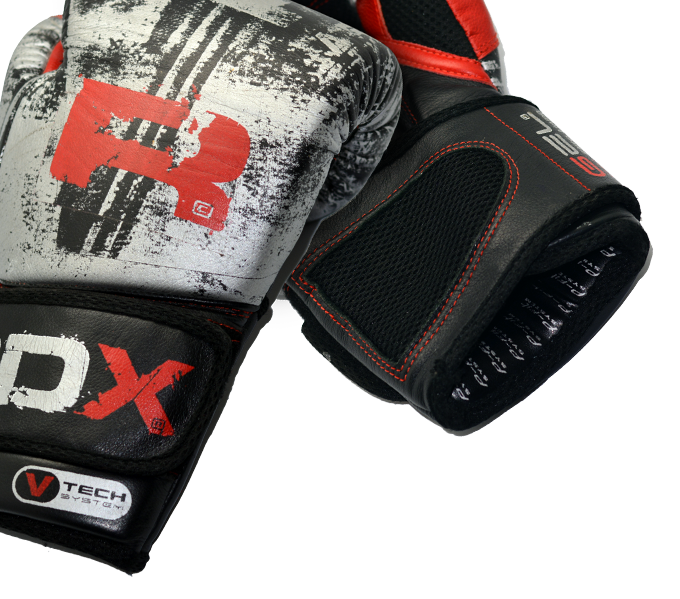 RDX Sports set out to redefine this balance, and with it, the philosophy of Combat Sports and Fitness. 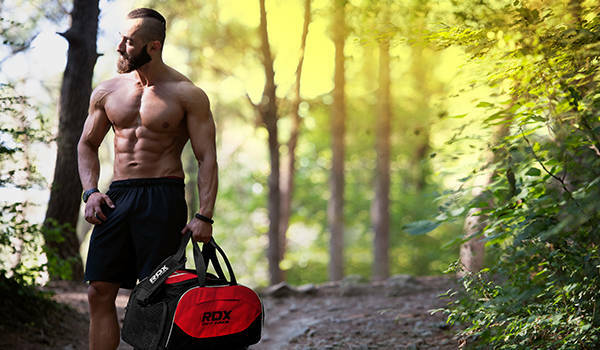 Today, RDX has established itself as the leading British Combat Sports and Fitness brand hailing from the UK, dominating not only the European markets but others too. With a customer base of over 200 million satisfied users worldwide, we’ve become one of the fastest growing E-Commerce based sports brands in the world with an unfailing customer service, free delivery to most parts of the World, and of course our unrivalled quality. To top things off, we are our own manufacturers – hence we can price our equipment at affordable rates for the end-consumer to enjoy. To us, this is only the beginning, and we’re just getting warmed up. When we make our way to the weighing scales – we come in lean, powerful, and ready to dominate. It won’t be long before our gear coats you, and with it, greatness. We give athletes of all levels what they need to succeed - technologically advanced high-quality sporting products they can rely on, specifically designed to enhance technique and performance in the lines of Mixed. Be it a gym, ring, cage, or matt - YOU bring the WILL - we’ll pave the WAY.